Carrot Cake Jam is amazing. 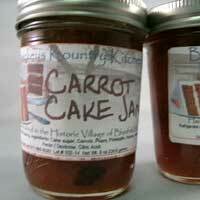 If you close your eyes while eating this jam you would think you were enjoying a delicious sweet slice of Carrot Cake. 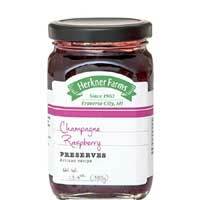 Jam and Preserves by Herkner Farms – Champagne Raspberry Preserves, Apple Cinna mon Jam, Farm House Berry Preserves, Raspberry Citrus Preserves, Tropical Pineapple Jam. Fruit Preserves by Traverse Bay Farms are so scrumptious with that homemade taste you’ll love every bite. 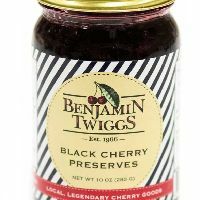 Black Cherry Preserves by Benjamin Twiggs – Naturally sweet and full of plump dark cherries. 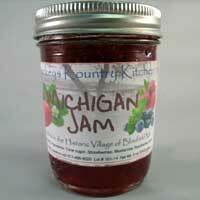 Blueberry Jam is packed with plump Michigan blueberries that are cut, peeled and prepared by hand. 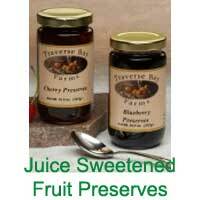 With Juice Sweetened Fruit Preserves you can skip the sugar and go for the flavor of the fruit! 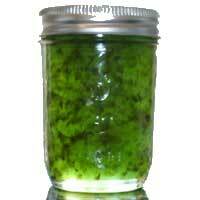 Juice Sweetened Fruit Preserves are a delicious way for kids to enjoy a healthy meal or snack. 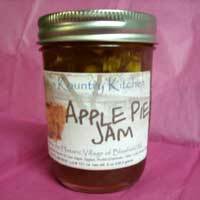 Apple Pie Jam tastes just like your Grandma’s fresh baked apple pie. Pear Jam made from fresh, ripe pears that are hand peeled and cut. 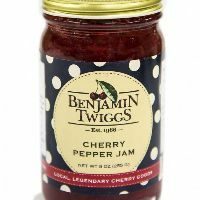 Cherry Pepper Jelly – red cherry jelly spiced with cayenne pepper flakes. Just enough kick to wake up your taste buds. 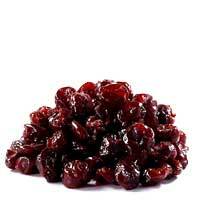 Cherry Butter – red tart and black sweet cherries slow cooked with our secret spice blend. 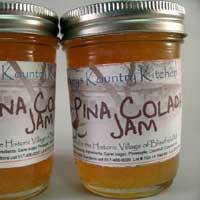 Pina Colada Jam will surprise you with it’s amazing likeness to the ever popular Pina Colada drink. 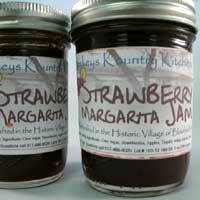 Strawberry Margarita Jam will surprise you with it’s amazing likeness to the ever popular drink of the same name. 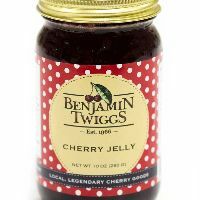 Cherry Festival Preserves – Large, plump cherries with a minimal amount of sugar to allow the natural cherry sweetness to emerge. 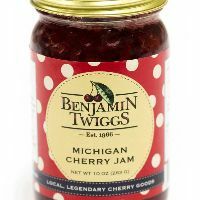 Michigan Cherry Jam – A true cherry jam. Tart, tasty and full of the finest cherries. 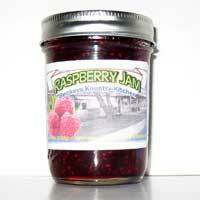 One taste and you’ll see why this is the number 1 selling jam. Our fruit butters are so scrumptious, you’ll love every bite! 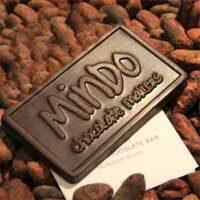 They are perfect for kids or anyone looking to lower their sugar intake without sacrificing the enjoyment of taste. 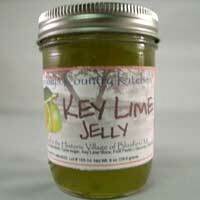 Key Lime Jelly is one jelly you won’t find too often on store shelves. 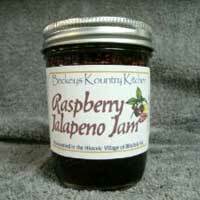 Raspberry Jalapeno Jam is hand made in small batches with real fresh raspberries and jalapenos. 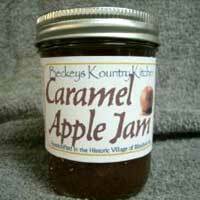 Caramel Apple Jam is hand made in small batches with hand cut apples. 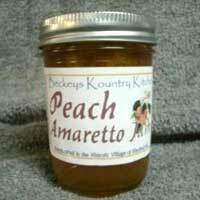 Peach Amaretto Jam is hand made in small batches with Georgia peaches and Amaretto Liqueur. Michigan Jam is packed with plump juicy sun drenched strawberries, blueberries and raspberries that are cut, peeled and prepared by hand. Rhubarb Strawberry Jam is hand made in small batches with the freshest rhubarb and strawberries and the finest ingredients to ensure superior quality and produce wonderful gourmet flavors. 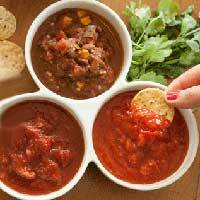 Jalapeno Jelly is hand made in small batches with the finest ingredients to ensure superior quality and produce wonderful gourmet flavors. 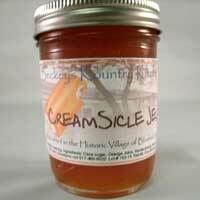 If you loved creamsicle pops when you were a kid, this Creamsicle Jelly will take you back down memory lane. 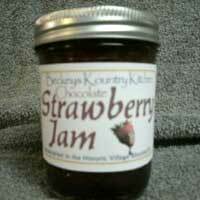 Chocolate Strawberry Jam is hand made in small batches with juicy strawberries and Ghirardelli chocolate. Mango Jam is hand made in small batches, with the freshest mango and the finest ingredients to ensure superior quality and produce wonderful gourmet flavors. 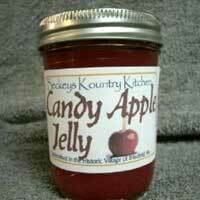 Candy Apple Jelly is hand made in small batches with apples and Red Hots. 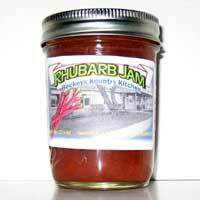 Rhubarb Jam will take you back to that piece of rhubarb pie fresh out of Grandma’s oven. 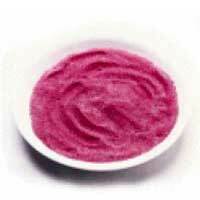 Cherry Jelly – a smooth cherry jelly that is ruby red, clear with a crisp, sweet taste. Strawberry Jam – definitely the taste of summer in this jam! 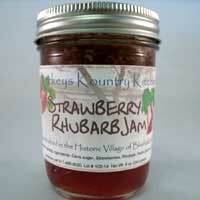 There is nothing artificial in this jam and it’s packed with big juicy delicious strawberries. 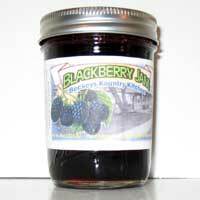 Blackberry Jams are hand made in small batches, with the freshest fruits and finest ingredients to ensure superior quality and excellent taste. 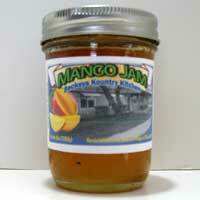 Peach Jam is handmade from fresh ripe peaches. What more could you ask for with sweet and succulent Georgia Peaches in peach jam? Raspberry Jam is hand made in small batches, with the freshest raspberries and finest ingredients to ensure superior quality and produce wonderful gourmet flavors. 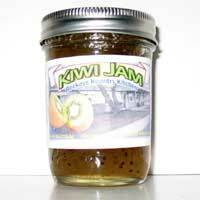 Kiwi Jam is handmade from fresh ripe Kiwis – hand peeled and cooked one small batch at a time. 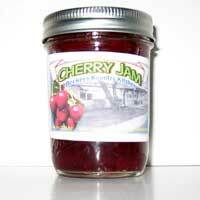 Cherry Berry Jam – a trifecta of flavor! 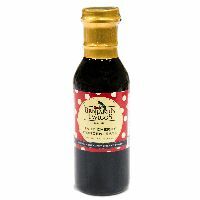 Ripe, red cherries blended with local black berries and strawberries. 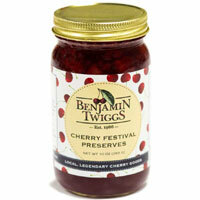 Cherry Raspberry Preserves – two favorite local flavors slow cooked together for a great tasting treat. 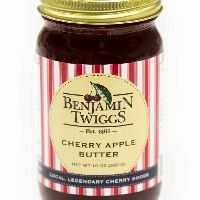 Cherry Butter – Benjamin Twiggs cherry butter complemented with crisp, Michigan apples. It’s autumn in a jar. 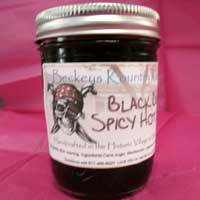 Black Death Spicy Hot Jam – aka Blackberry Jalapeno Jam. Cherry Preserves and Butters by Traverse Bay Farms . 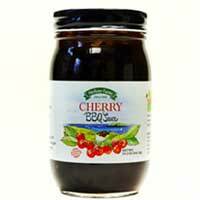 Cherry BBQ Sauce by Herkner Farms with northern Michigan black cherries along with spices and seasonings, this Cherry BBQ Sauce is as good as it is versatile. 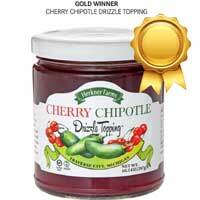 Cherry Drizzle Toppings with chunks of Michigan tart cherries in a delicious drizzle sauce. 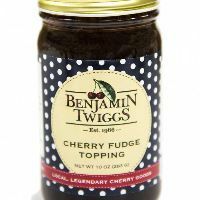 Fudge and cherries…a must-have for all cherry-chocoholics! 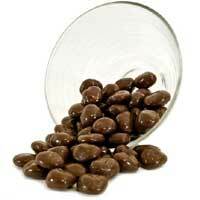 Heat it up and put it on ice cream or mix the Cherry Fudge Topping in a cold glass of milk. 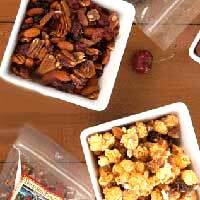 Cherry Snacks and Sweets by Benjamin Twiggs include Just Nuts, Cherry Sour Patches, Cherry Berry Deluxe Trail Mix. 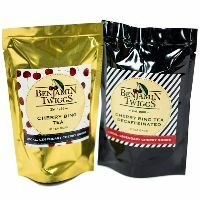 Benjamin Twiggs Cherry Bing Tea from Michigan Bing cherries is a soothing blend of black tea with a sweet cherry flavor. 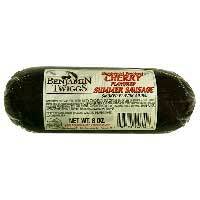 Cherry Summer Sausage by Benjamin Twiggs is delicious hardwood smoked cherry flavored sausage! Made in Traverse City, Michigan. Tart Cherry Juice Concentrate by Traverse Bay Farms is made with 100% Pure Montmorency Tart Cherries – No Preservatives – No Additives – No Added Sugar. 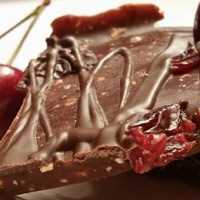 Chocolate Covered Cherry Toffee by Mel’s Toffee has all the benefits of cherry and the benefits of a delicious treat. 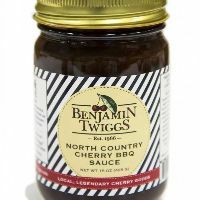 Benjamin Twiggs Cherry Sweet Snacks include Cherry Sour Patches, Cherry Malted Milk Balls, Cherry Gummies, Cherry Sour Balls and more. 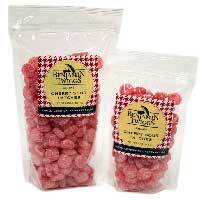 Savor the unique taste of Northern Michigan dried tart cherries by Traverse Bay Farms. 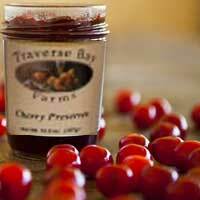 Savor the unique taste of Northern Michigan cherries with no sugar added by Traverse Bay Farms. 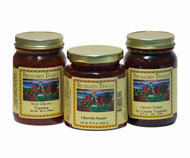 Beckey’s Kountry Kitchen Cherry Jam in Cherry Brandy and Chocolate Cherry Jam. 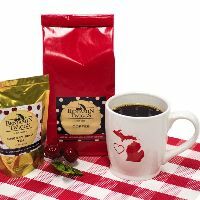 Only locally sourced Michigan cherries are used. 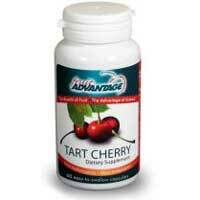 Fruit Advantage Tart Cherry – Joint Formula is made with Montmorency Tart Cherries. 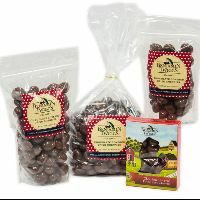 Fresh dried tart cherries by Traverse Bay Farms are covered in delicious gourmet sweet milk chocolate or decadent dark chocolate. Watch out they can be addicting! 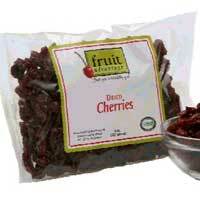 Fruit Advantage Organic Tart Cherry Powder is 100% natural tart cherry. 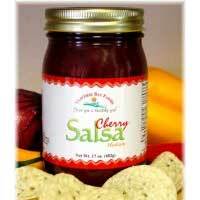 Cherry Salsa by Traverse Bay Farms is a fat-free fruit and gourmet salsa made with a combination of traditional tomato-based salsa and fresh tangy cherries. 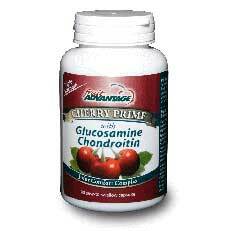 Fruit Advantage Cherry Prime – Patented Formula Combining Tart Cherries with Glucosamine and Chondroitin. 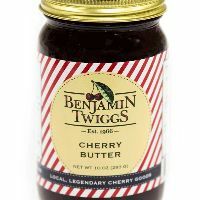 Benjamin Twiggs Milk Cherry Delights are a dried cherry center surrounded by luscious milk chocolate and a red cherry coat. 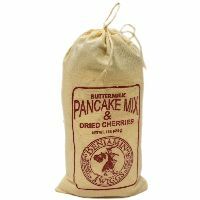 Benjamin Twiggs Buttermilk Pancake Mix with Dried Cherries is a new twist on a morning favorite. 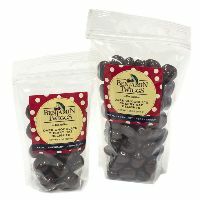 Benjamin Twiggs Chocolate Covered Dried Cherries are Sweet and sinful. 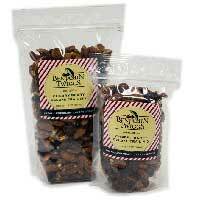 Michigan dried tart cherries dipped in rich milk chocolate. Benjamin Twiggs Dark Cherry Razz Delights are an intense raspberry-infused cherry covered with a triple thick layer of exquisite dark chocolate. 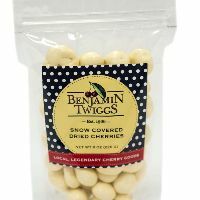 Benjamin Twiggs Snow (Yogurt) Covered Dried Cherries are Michigan dried cherries coated in creamy, vanilla yogurt. 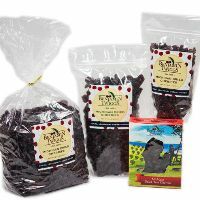 Dried cherries are an excellent source of dietary fiber, Vitamin C, essential minerals, and are a great add-on in snacks and recipes. 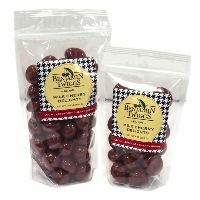 77% Michigan Cherry Bar, Chocolate and cherries – the idea behind it might be simple, but the reality of it is anything but. Cherry Vanilla Coffee by Benjamin Twiggs. 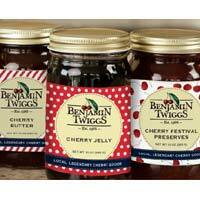 Benjamin Twiggs Chocolate Cherry Festival Coffee is locally roasted, always fresh! 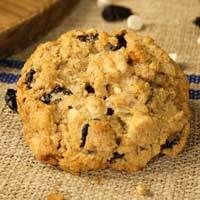 Alpine Gourmet Cookies by Bavarian Inn is made with Traverse City, Michigan cherries. 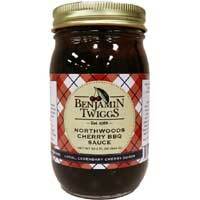 Benjamin Twiggs Northwoods Cherry BBQ Sauce has a hearty smoky flavor with a sweet country “twang”. Buy homemade jam and bread just like Grandma used to make. The fruit jam and jelly are hand made in small batches, with the freshest fruits and finest ingredients to ensure superior quality and excellent taste. 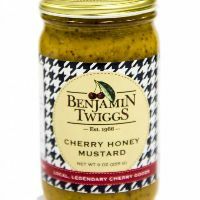 The jams are made the old fashioned way – carefully hand-stirred in open stainless steel pans to produce wonderful gourmet flavors with that homemade taste from the jam. 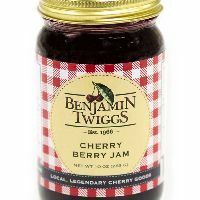 Jam and jelly include strawberry jam, cherry jam, blackberry jam, kiwi jam, peach jam, raspberry jam, rhubarb jam, peach spice jam, and blueberry jam. The homemade sweet breads are made from scratch with the freshest fruits and finest ingredients to ensure superior quality and excellent taste. The breads are made the old fashioned way with the finest fruit and baked one loaf at a time to produce wonderful gourmet flavors with that homemade taste from sweet bread. Sweet Breads include apple bread with crumb topping, banana bread, blueberry zucchini bread with crumb topping, and peach bread. 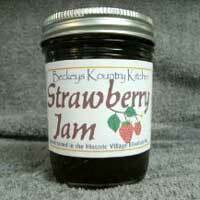 Becky’s Kountry Kitchen is a family owned business in Blissfield, Michigan. The Beckey Family has been preserving the jam and jelly from scratch for close to 100 years. Great Grandma Beckey, a farmers wife, was always preserving the jams. That tradition is still being carried on at their restaurant – cooking up the jam and jelly one small batch at a time. 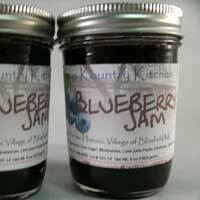 The jam and jelly and sweet bread of Becky’s Kountry Kitchen are made in a commercial licensed kitchen. It was the early 1700s in Kent, England. Like many families, the Twiggs family dreamed of the New World. Master Benjamin, the youngest of the Twiggs clan, listened with wonder to his father’s stories of the incredible land that awaited them. Gathering their meager belongings and some crates of cherry pits they hoped to plant, the family embarked on the long voyage overseas. While en route, a terrible storm overcame the ship. A towering wave hurled everyone overboard. Benjamin, grabbing a crate of cherry pits, hung on for dear life. Alone and orphaned, he arrived in the New World. Without a shilling to his name, Benjamin traveled the countryside. He went from farm to farm, town to town, working for food and shelter. One glorious spring day, he arrived in the “Land of the Sweetwater Seas”: Traverse City. Here at last, Benjamin found the perfect place to make his family’s dream take root. Rolling hills. Warming sunshine. And cool winds off the water. 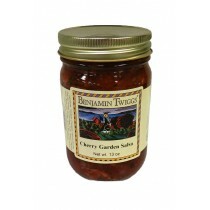 Here Benjamin planted the cherry pits that had been his constant reminder of home. His efforts were soon rewarded with a plentiful crop of luscious red cherries. Word soon spread about the wonderfully tart and tasty fruit. Benjamin happily shared his knowledge (and seedlings) with local farmers. In time, Traverse City blossomed to become the Cherry Capital of the World. 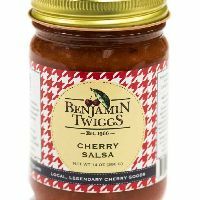 Today, the legend of Benjamin Twiggs lives on through the gourmet cherry products that carry his name.